kpopluv, Dec. 1, 2014, 11:11 a.m.
For the first time ever, the amount of credit card spending by foreign visitors here has surpassed what Koreans spend overseas. 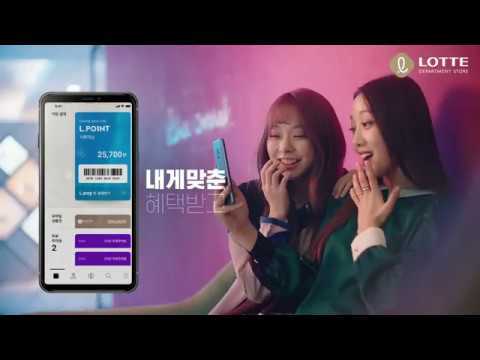 The Bank of Korea says foreigners put US$3.3 billion on their credit cards in the country in the third quarter, outpacing the $3.2 billion that Koreans spent overseas. Both amounts are record highs, but the amount spent by foreigners in Korea grew at a faster rate, thanks in part to a soaring number of Chinese tourists.